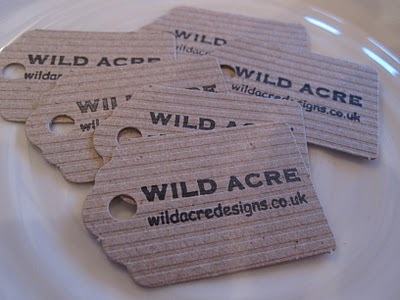 As some of you will know, Belinda from Wild Acre has been a guest blogger on the Higgledy site. She had been in touch about some general gardening work that she could use a hand with. So earlier this week I jumped in the motor and tootled off to pay her a visit. Even at this time of year the gardens were looking great with the first signs of life creeping through. Obviously the full glory shall unveil itself in the forthcoming months but it was very clear that Belinda takes oodles of care over her patch and the product that she offers. It struck me just how much value people are offered with something like flowers from Wild Acre. At little more than you would pay for a gawdy, chemically rich bunch of flowers from Tesco her punters are getting a beautiful display of blooms, each stem of which has been carefully considered before being allowed in. How much better to have flowers in your home that have been grown in a functioning family garden than in an industrial monoculture 10,000 miles away. …and yes…the chocolate cake was on offer…if I was Belinda I would be knocking out bespoke cakes as well as flowers…she clearly has the knack of an exceedingly good cake. If you haven’t already visited her blog then I suggest you saunter over for gander. Thanks so much Ben! Feared you would be desperately underwhelmed by the muddy January garden – nothing like chocolate-cake tinted glasses! But, I do so agree that the flowers, when they arrive, are totally different than the industrialised supermarket fare, lets hope we find enough people who agree. Up the floral revolution!